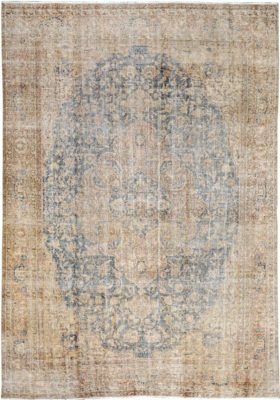 Made in Pakistan, these rugs are made to inspire vintage looks and yet appear highly contemporary at the same time. 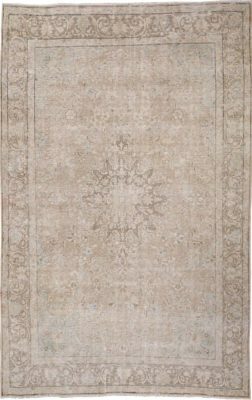 The Vintage look is soothing to the eye and creates warmth and beauty in any room. 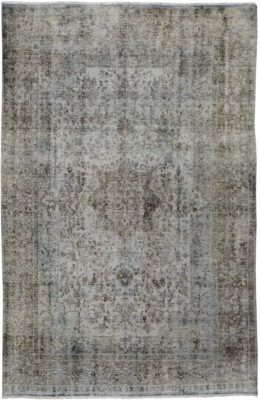 Made with 100% handspun wool on a cotton foundation, beauty like this is timeless and is a favorite of many interior designers today. Anatolia is the geography known today as modern day Turkey. 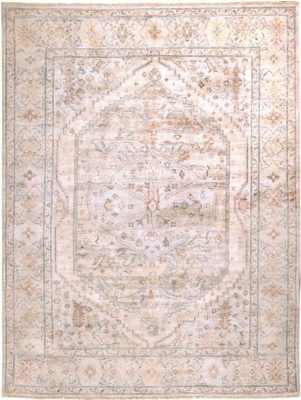 These rugs are transitional in their style with high knot count, using well-defined Anatolian motifs arranged in unique patterns. 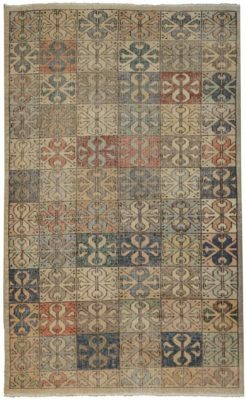 Decorative rustic motifs, age-old talismans and stylized botanical decorations are aspects of this vintage style rug. 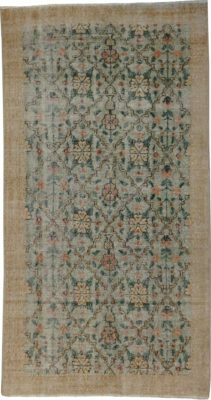 100% handspan wool and natural dyes on a cotton foundation. 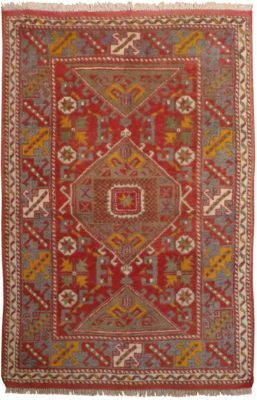 The Kayseri design is made in a number of villages near Kayseri in Central Anatolia. 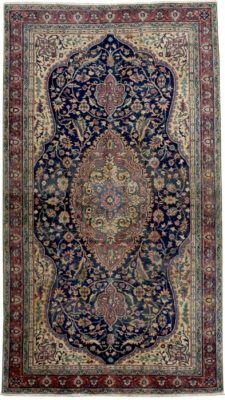 Known for their creativity, based on traditional layouts of geometric or curvilinear schemes, these beautiful carpets are in high demand by collectors and designers for their exquisite beauty and historical significance. 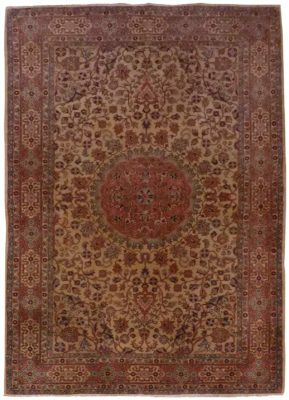 Handwoven with 100% handspan wool and natural dyes on a cotton foundation. This Kayseri is 45 to 50 years old. 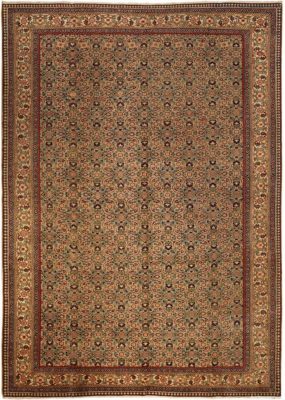 The Dardanel rug is an eclectic nomadic designed flatweave rug. 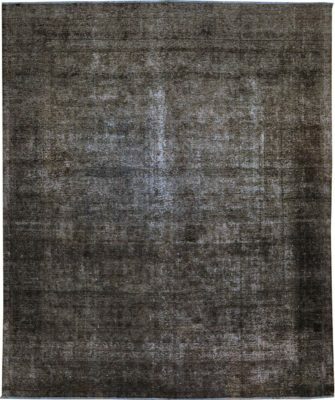 This 100% handmade wool rug is naturally dyed. 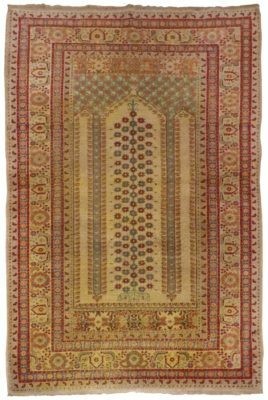 This beautiful rug has great character and is approximately 40 years old made in West Anatolia.